83, died at 8:20 A.M. on March 19, 2018 at Shawnee Manor in Lima. Helen was born on June 7, 1934, in Lima, Ohio, to the late Richard John and Norma Mae (Counts) John. On June 10, 1955, in Lima, Ohio, she married Junior L. Gross, he preceded her in death on October 18, 2016. She had worked at Lima Cadillac (Lima Auto Mall), Fair Radio, Sealts Cleaners, and the Holiday Inn. She was a member of Eagles Aerie #370 Auxiliary. 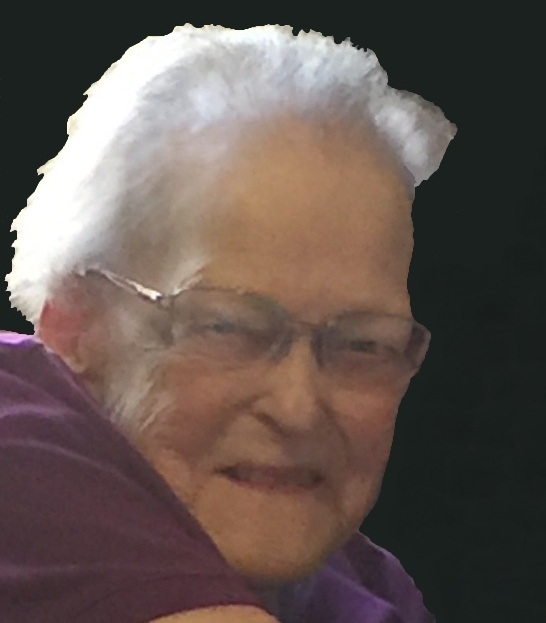 She loved to play Bingo and go to garage sales. She is survived by her children, Richard L. Gross, of Lima, OH, Tracy L. Gross, of Columbus, OH; granddaughter, Jenny L. Gross, grandson, Timothy Lehmkuhl: numerous nieces and nephews. The family will receive friends from 11:00 AM to 1:00 PM on Friday, March 23, 2018 at Chamberlain-Huckeriede Funeral Home in Lima, Ohio. A funeral service will begin at 1:00 P.M. on Friday, March 23, 2018 at the Funeral Home. Rev. Terry Brock will officiate.